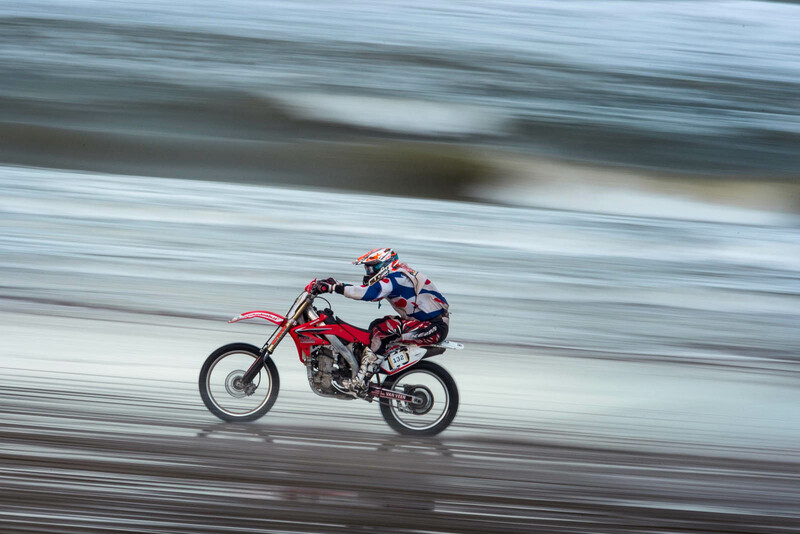 Twice runner-up at the Red Bull Knock Out, Britain’s Nathan Watson knows a thing or two about Beach Racing. 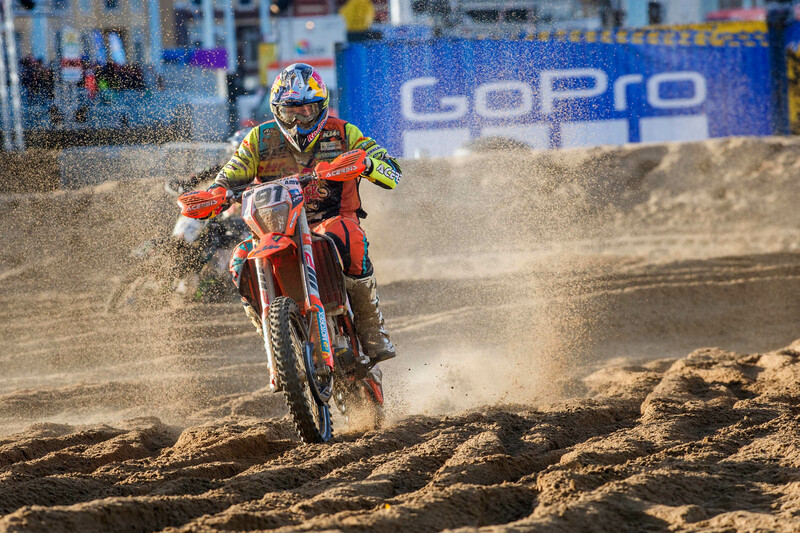 The Red Bull KTM Factory Racing rider is most at home when racing in the rough and tumble of deep, challenging and unpredictable sand. 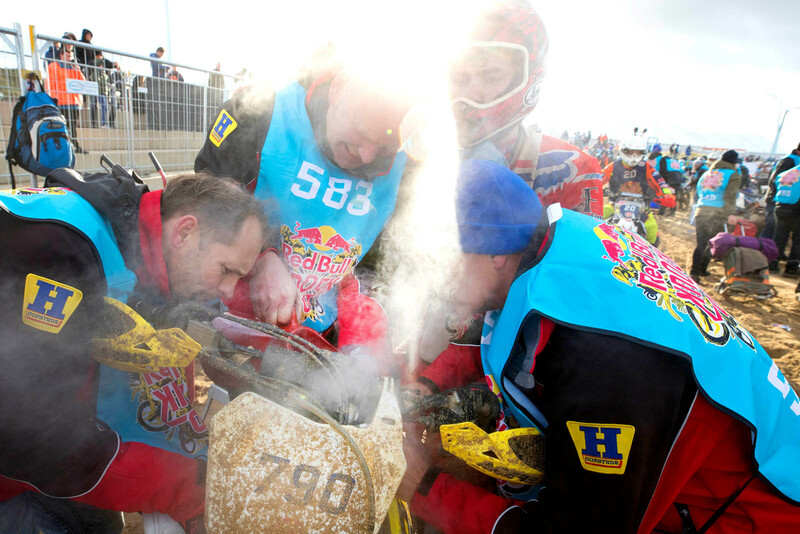 He also knows what to expect when lining up alongside 999 other riders on the Scheveningen shoreline in The Netherlands on November 10. The winner of this year’s World Enduro Super Series, crowned ULTIMATE ENDURO CHAMPION, will be presented with a KTM X-Bow car in Scheveningen. The Red Bull Knock Out, round eight of WESS, will be broadcast in a live show on Red Bull TV from 13.15hrs on Saturday, November 10. 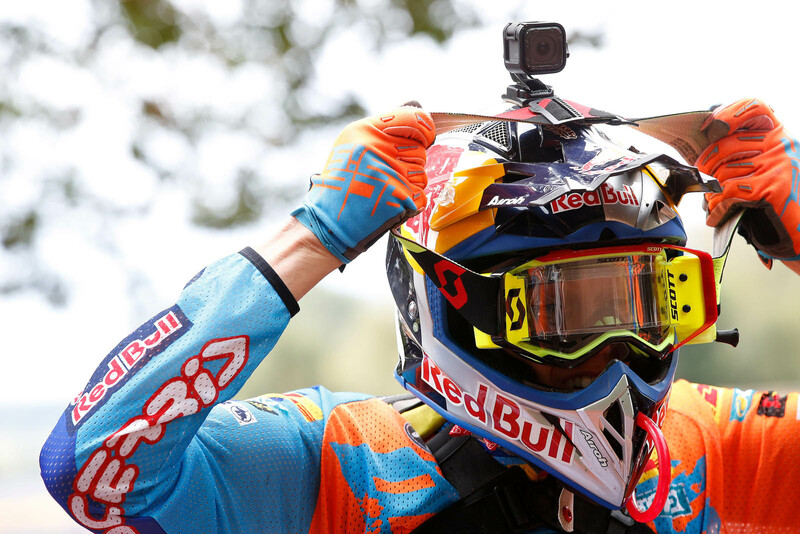 The 2018 World Enduro Super Series concludes with the eighth and final round at Red Bull Knock Out on Saturday November 10.